We all have our go-to islands where we get our annual or biennial dose of sun, sand, and serenity. From the big four (Cuba, Dominican Republic, Mexico, and Jamaica) to smaller hotspots like Aruba, Bahamas, and Barbados, it’s not like we’re missing out on natural beauty and stunning beaches by favouring the obvious. But just because you didn’t know these 6 secrets islands existed, doesn’t mean they aren’t AH-MAZING (albeit they are likely more expensive and more difficult to get to). 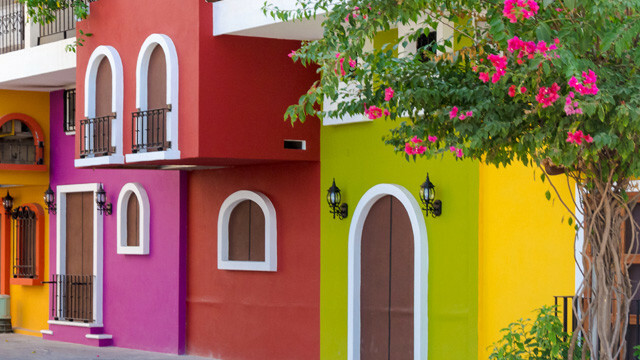 We apologize in advance for expanding your bucket list and fueling your wanderlust. That’s what we’re here for. 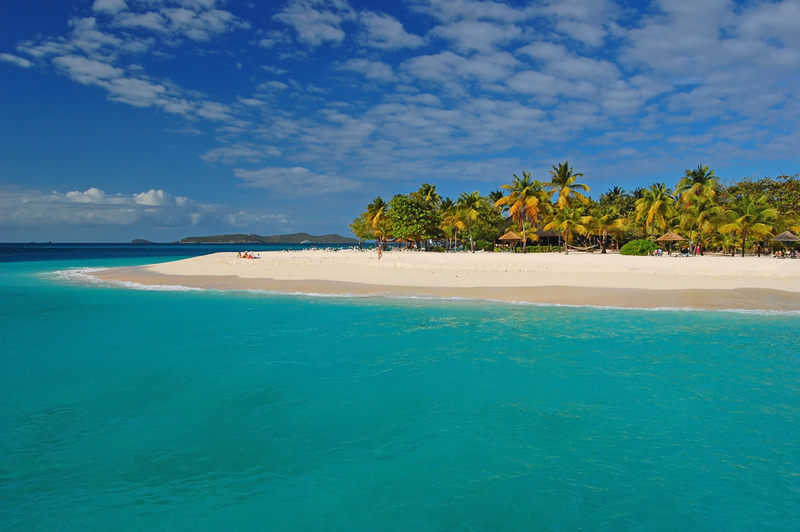 Bequia (pronounced beck-way) is the second largest island in the Grenadines, a series of 32 islands and cays. This Caribbean island is one for the books, with a slower pace, great dining and bar scene, and crowd-less beaches that dot the island. From the calm, undeveloped Princess Margaret Beach to the livelier Lower Bay with beach bars and restaurants, you’ll find remote beaches for hiking, popular snorkeling beaches, and an always picture-perfect scene. On an island of only 11 square kilometres and a population of 5,000, you’re bound to experience local living and a warm welcome. Explore the protected natural harbour of Admiralty Bay with its yachts and and the colourful capital of Port Elizabeth, or pass time with activities like boat excursions and visits to the turtle sanctuary. Sound blissful? We’re almost sure you’ve never heard of Canouan, Carriacou, Mustique, or Mayreau in Saint Vincent and the Grenadines either. They’re delightful too. 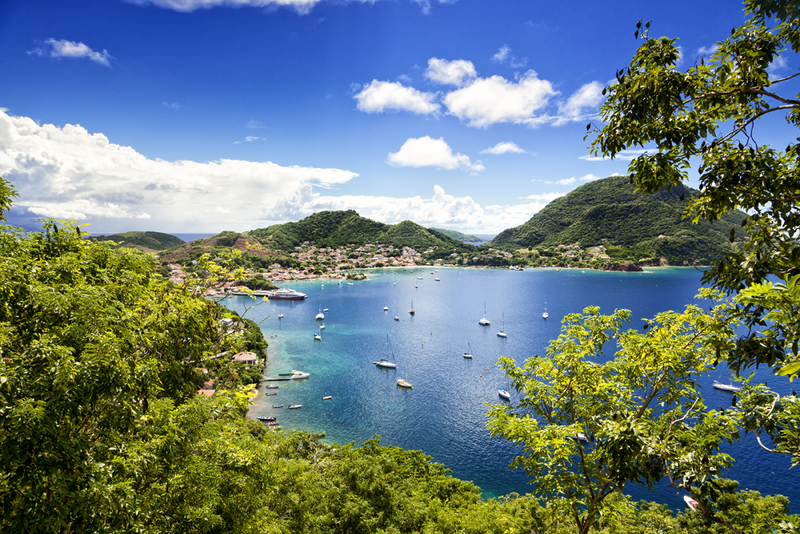 Also known as Les Saintes, this French Antilles island is 10 km south of Guadeloupe. The small archipelago has 8 islands in total. Terre-de-Haut is the larger of the two inhabited islands and the main visitor point. The other inhabited island, Terre-de-Bas, is also worth a visit. Combined, the islands have a population of just over 3,000. 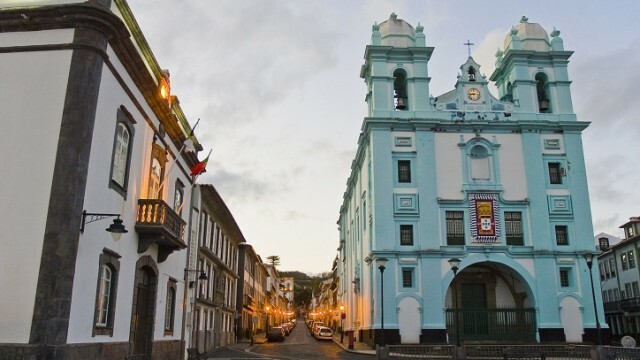 In the hilly Terre-de-Haut, you’ll find fantastic snorkeling, historical sites, and a village-like charm with restaurants, shops, and galleries in the city centre. The island is lined with beaches and coves. Ferries dock in the centre of the village for a taste of French flair. From its mountain peaks to luminous coral, Saba truly is the “unspoiled Queen of the Caribbean.” Most of the island is an active volcano — yes, Mount Scenery’s lava dome is what forms this beautifully unique island. 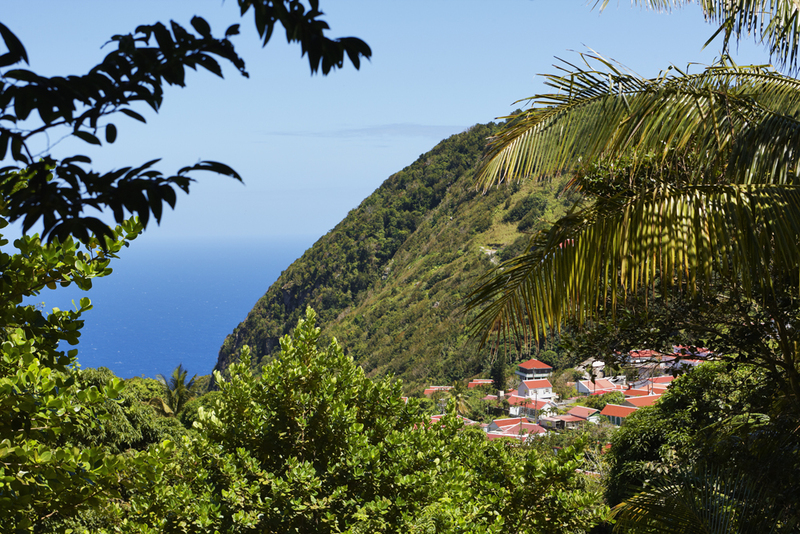 At 2,877 feet, Saba is the Netherlands’ highest point, covered by orchids and other rare plants. Hiking is the island’s best pastime, where visitors can explore the rainforest and discover elephant ears, palms, ferns, and mango trees. Saba is also one of the world’s finest snorkelling and diving spots, where sharks, turtles, and tropical fish are abundant and the Saba Marine National Park traces the island. This undeveloped paradise is for the nature-lover. You won’t find franchises or crowded beaches here; instead, small villages, pure rocky shores, and fresh seafood welcome you. 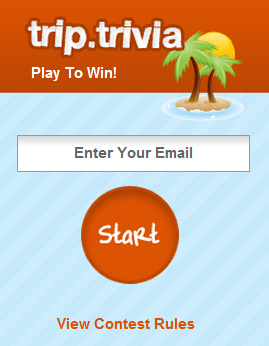 You’ll have to get there from St. Maarten; it’s only a 12 minute flight or hour-long ferry ride. If you’re keen, enjoy a one-of-a-kind experience to reach the island by sail boat. 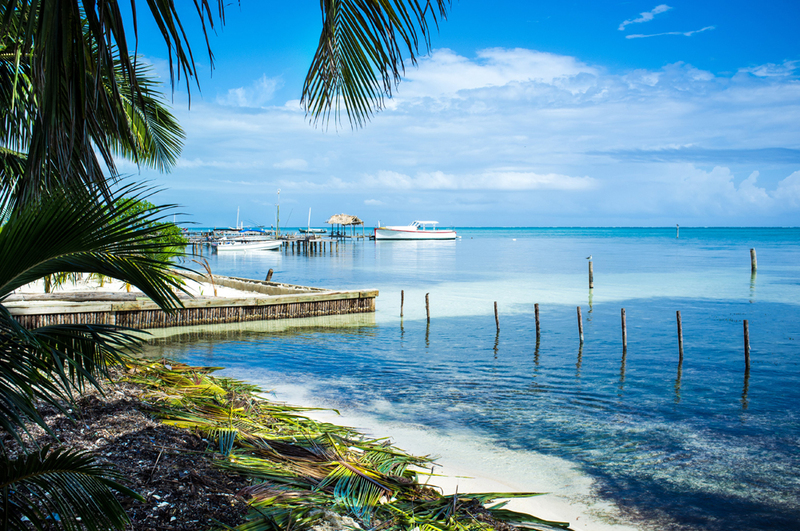 A 15 minute flight from Belize‘s main airport will land you in Caye Caulker, a laid-back destination where even traffic signs are not a problem. 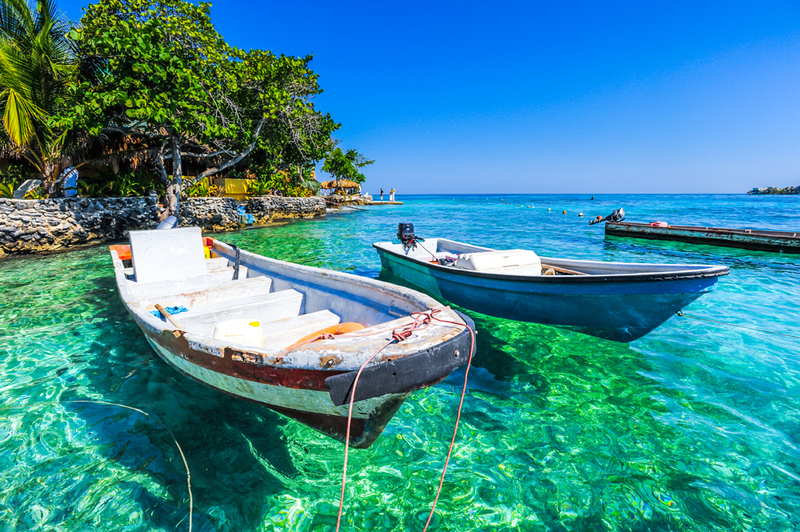 What is a problem though, is wanting to stay beyond your vacation days, snorkelling with nurse sharks and stingrays at Shark Ray Alley, kayaking and bird-spotting, and chilling out to the sounds of reggae. The town, Caye Caulker Village, is a huge commercial producer of coconut oil, where you can find delicious coconut-flavoured desserts in the town’s restaurants and shops. The other major industry in Caye Caulker is fishing: If you don’t manage to visit during the Lobster Festival, don’t miss out on a sample of the delicacy, any day of the year. Comprised of more than 300 tiny, mostly uninhabited islands, San Blas is just a 20 minute flight from Panama City. Stepping on the island is like entering a whole new world. The native people, called the Kunas, have retained their culture since they were granted independence in 1925. Village accommodations like cabins and homestays, communal open-fire cooking, and beaded jewellery and colourful clothing are common markers of the culture. San Blas is where you come when you want to get away from it all, where lazing on the beach under a coconut palm is the only expectation. Sail from island to island and sunbathe and snorkel along the pristine shores. Water sports like kayaking and surfing are popular here as well as nature activities like bird-watching and jungle explorations. 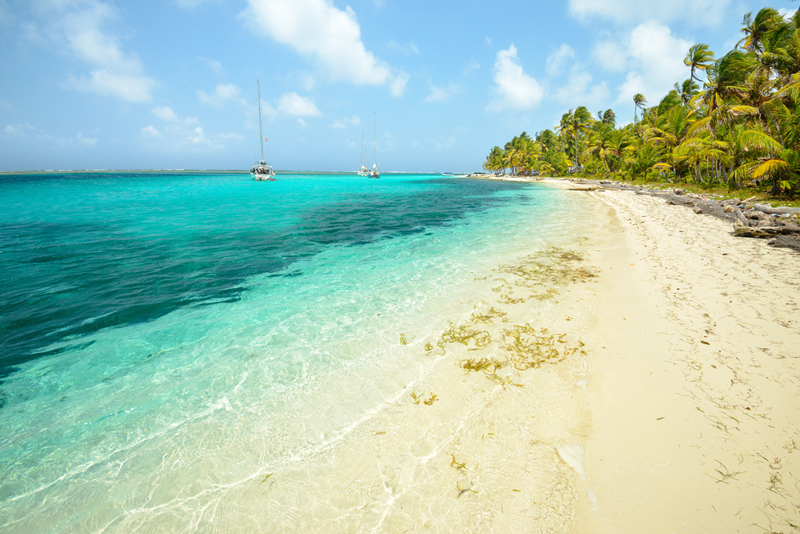 Catch a boat and head to one of 27 islands that make up the Isla de Rosario archipelago, 90 km north of San Andres and 100 km from Cartagena. Whether you want to laze in a hammock, sunbathe on the pearly white sand, or take a dip in the crystal-clear waters, every activity will bring you closer to the perfect island itinerary. Snorkeling and diving are popular, with opportunities to spot butterflyfish, stone bass, sea turtles, bottlenose dolphins, manta rays and colourful corals. These idyllic islands were declared a national park in 1977 because of their flora and fauna. The local, open-water Oceanario Aquarium in Isla Rosario offers a magnificent display of dolphins, sea rays, seals, and sharks while Isla Grande, the largest island, has a private bird sanctuary. Do you have any other (not-so) secret islands to add to the list?